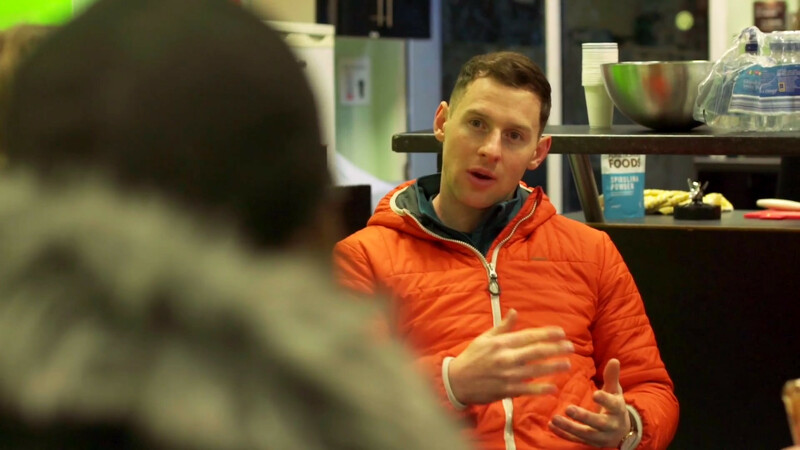 Dublin GAA star, Philly McMahon, has been involved in the development of a 12 week fitness programme to engage with young people living in disadvantaged areas who attend Youth Groups in Cork, Dublin, Galway and Kilkenny. The mission of the ‘Run For Fun’ programme is to empower and build the self-esteem of young people through a fitness and nutrition programme with running at its heart. More than 50 young people positively engaged in the programme in 2017 and we are delighted to deliver the programme again in 2018 supporting over 100 young people. The nutrition element of the programme is giving young people the opportunity to learn more about healthy food choices and how to make simple nutritional snacks for themselves. As a final challenge the young people take part in their local 5km parkrun. 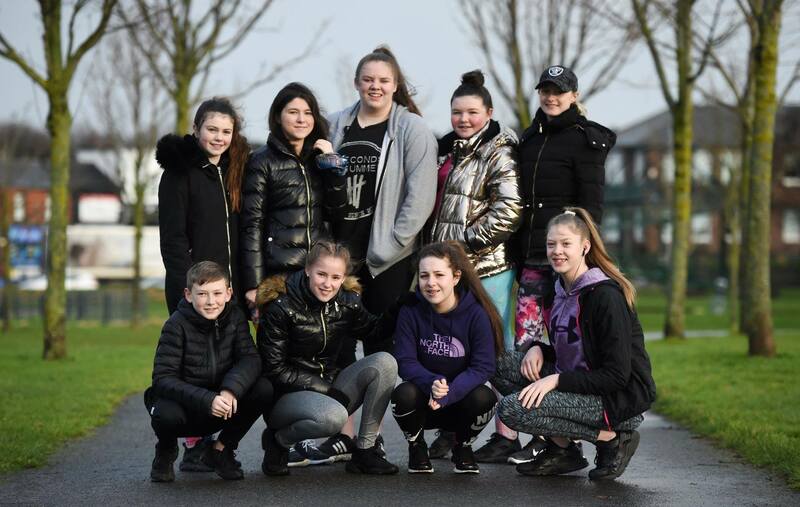 In September 2018 young people from the Just Ask Homework Club in Dublin 1 were awarded their medals for completing the programme and taking part in the Fairview Park Run by at David Gillick (Retired Irish International Track & Field Athlete). ”I’m really pleased to be part of this programme. It’s so important for young people to get out and be active but I know it’s not always easy to find the motivation to do so. Through sport I have built a lifelong passion and a career for myself. Growing up in Ballymun I was glad to take up the offer of any access provided to sport through local clubs and youth groups and this access played a central role in the life I’m leading today.